I have been busy, busy lately....painting, putting together furniture, moving furniture and rearranging. 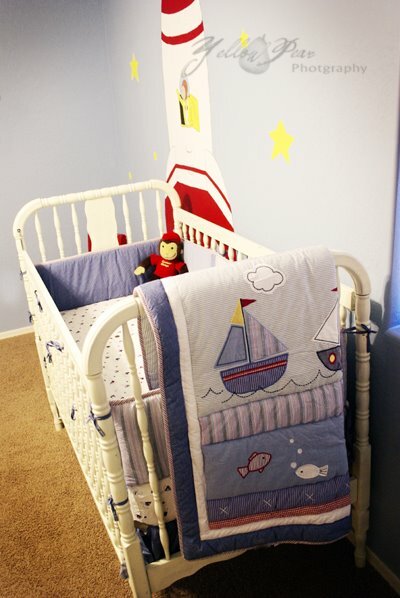 We moved the big boys out of their Curious George room and put up the baby's crib and bedding. I also found a rocking chair on Craig's list to add to the room. We still need to move up a wardrobe from the playroom, but that can come later. 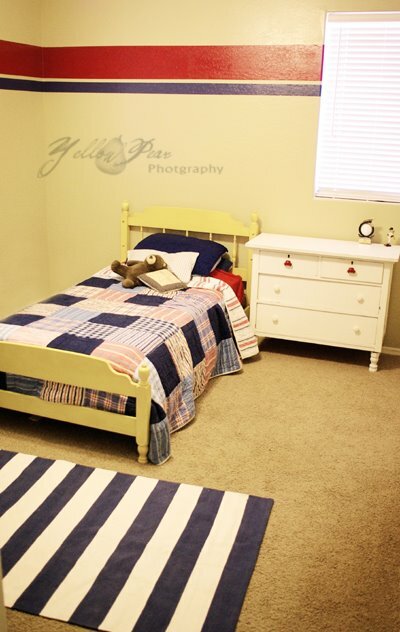 I had two friends come help me paint the boys' room and we did it all in one day, stripes and all. Eventually there will be bunk beds, but we're not that far yet. I also need to add more decorations, but I'm still thinking...it's supposed to be a baseball room. 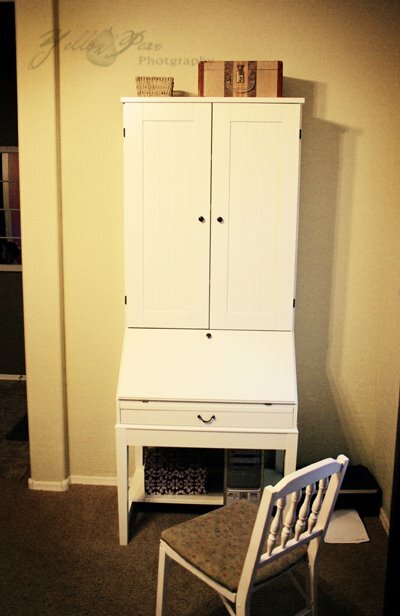 I brought down the dresser and painted and added legs to it...the legs have been sitting in my garage for over 2 years now...so I can finally cross that off my list! 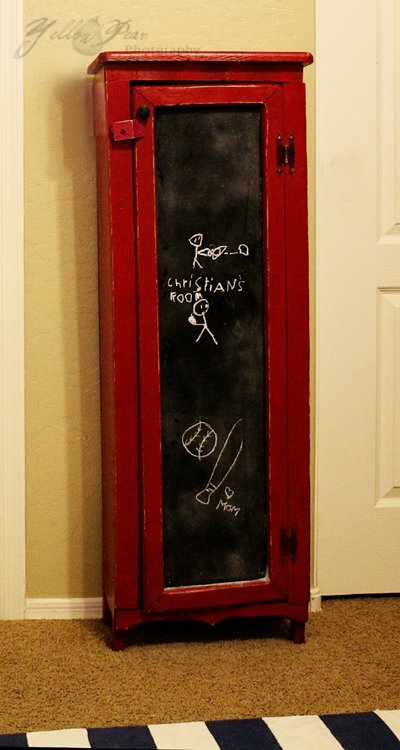 This little beauty was plain wood with chicken wire in the door...so I painted it red and added a chalkboard, the boys are ecstatic about that part! 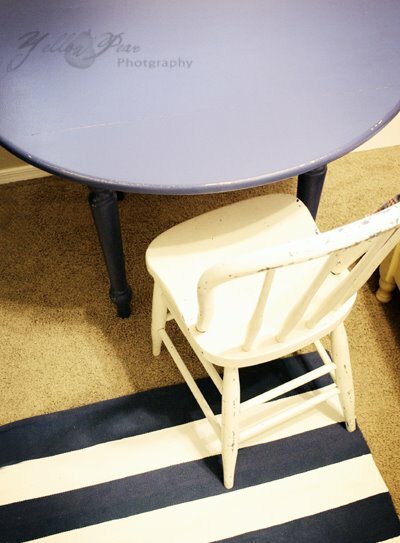 And I repainted this table for them to use as a desk...it used to be tan but it blended in with the walls. Miss B got the huge guest bed moved up to her room and my old desk...I had to repaint it as well, it was peeling pretty bad. And for our bedroom, I finally got a third door and got it painted to finish the screen that goes in the corner to hide hubby's office nook...however I still need to hinge it to the others! Love the house!!! You must be nesting. That's a lot of work. We just did the "kid shuffle" too. Where did all the space go? Way CUTE!! 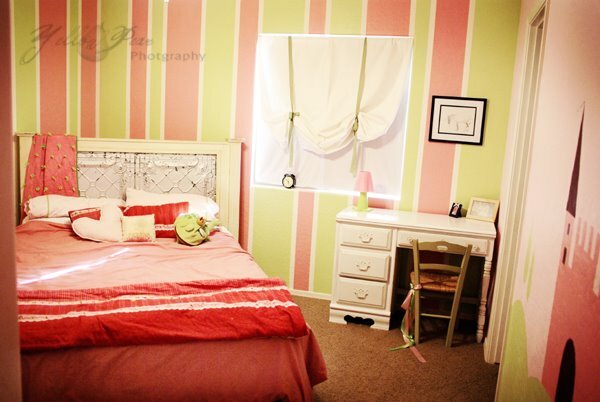 Love all the rooms! And the crib bedding too! So where'd B's old bed go? We wanted/still want the Ikea piece too! Love it! Looks great! 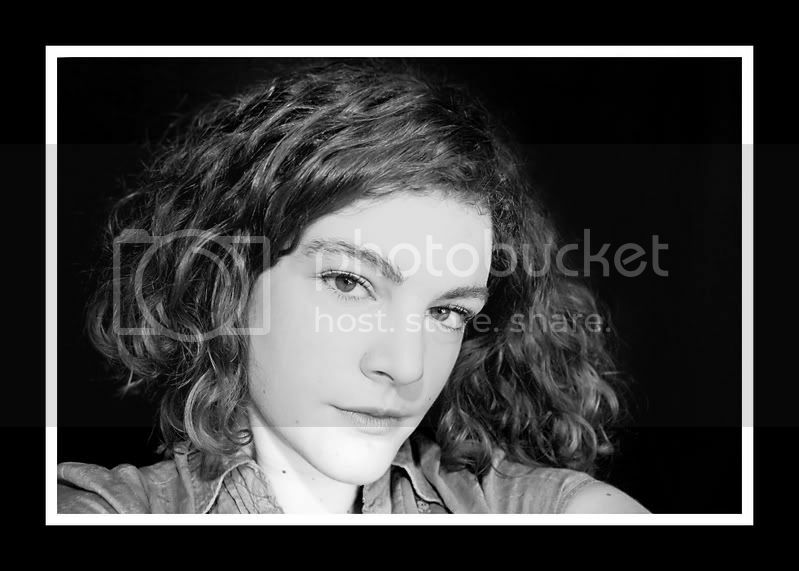 Wow Erika, you are amazing. I want my house to look like yours. All my walls are cream and I wish I had old furniture turned new. you are great, should I say nesting much. Ha, Ha!! You have been busy! I've told you this before, but I just love your style. 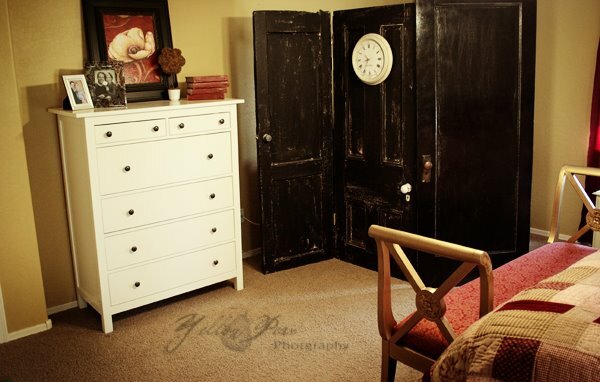 I love how you can take something old, paint it, and make it look beautiful. I can never see the potential in things like that. I especially love your bedroom. All your tricks with the old doors are so cool. Anyway, good work, and what's the baby countdown at now? You are putting me to shame!! I need to get out my spray paint and start nesting too! I love it all! 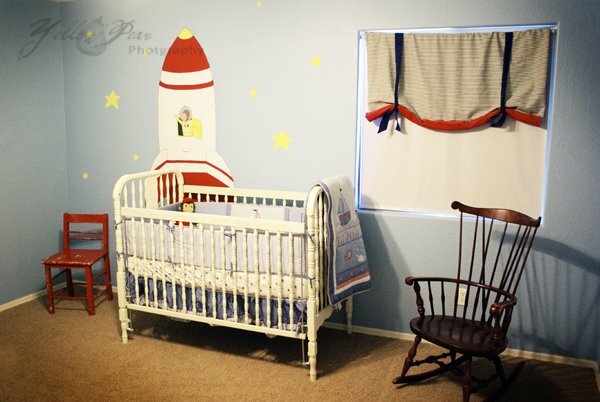 When we thought my sister was having a boy we had planned out a Curious George nursery. 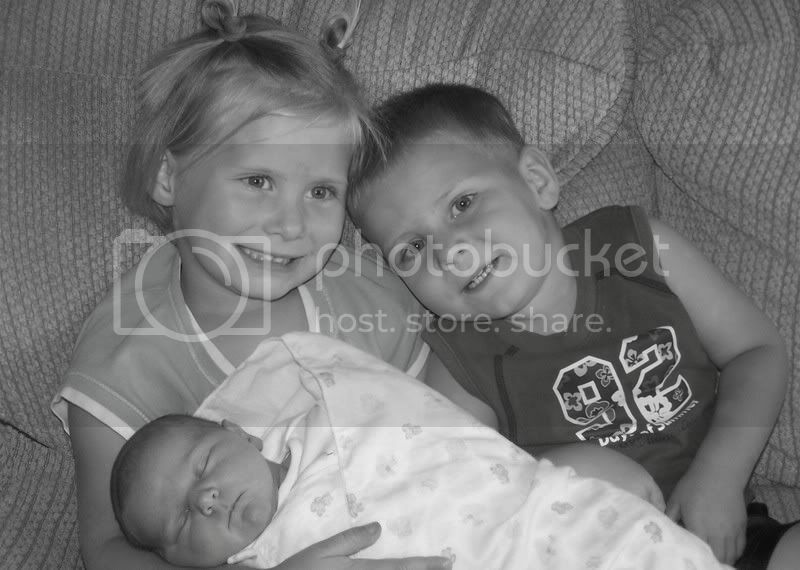 Your's turned out so cute! 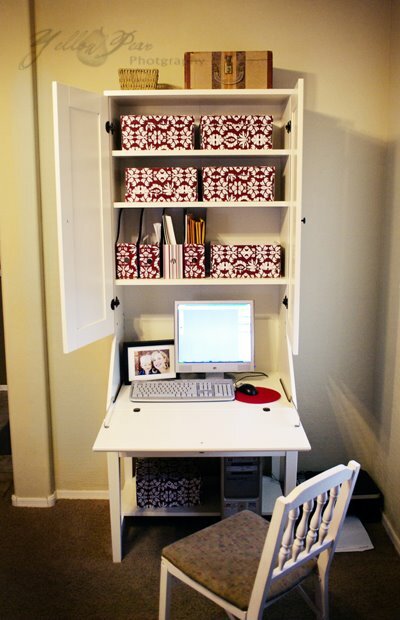 I'm also planning on painting several pieces of furniture white, soon. What kind of paint did you use? looks so great! i love it all! do you have energy to decorate my house too? lol! 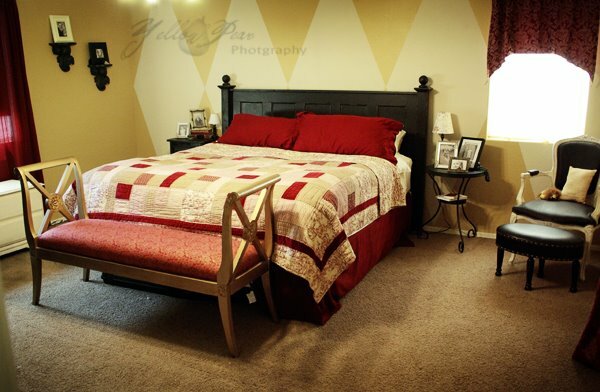 I love every room! You are so creative with a great sense of style! Can you come over to my place and make all our old ugly stuff look good? 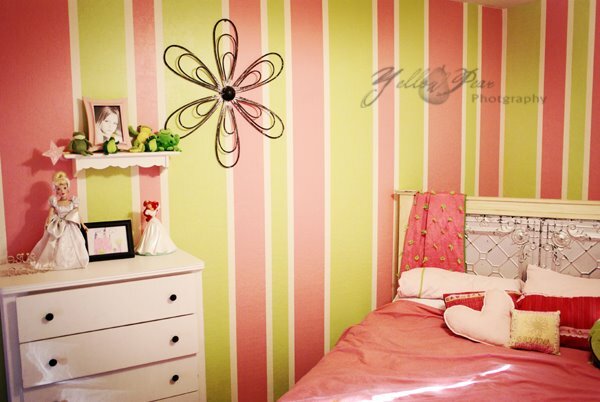 Love all the paint in your bedrooms...Your is such a cute idea!! What a beautiful house. Is there anything that you don't do??? Geeze you are amazing! I love it all. 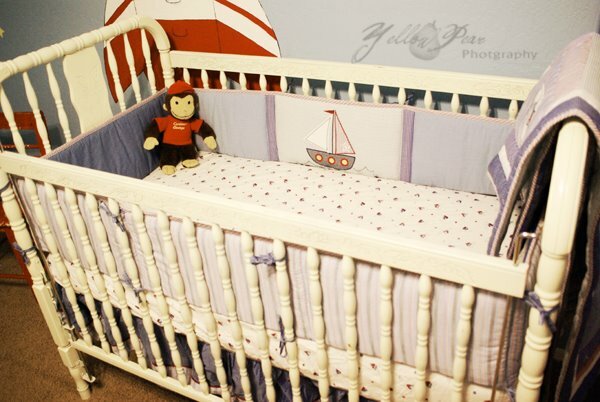 It looks so put together and we are so excited to meet your new little one! All this nesting must mean that it is soon! holy crap, super cute! I love that accent wal behind your bed, I would never have thought of that. Looks GREAT! You've been really busy!